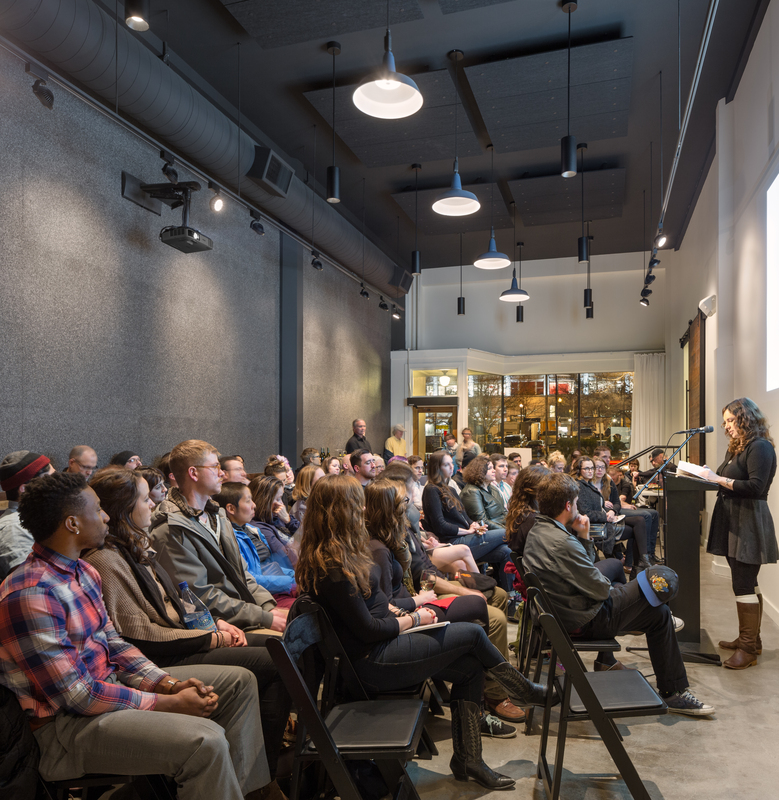 Celebrate the power of books to create a stronger community by attending the 2019 Everybody Reads author event with Chimamanda Ngozi Adichie! 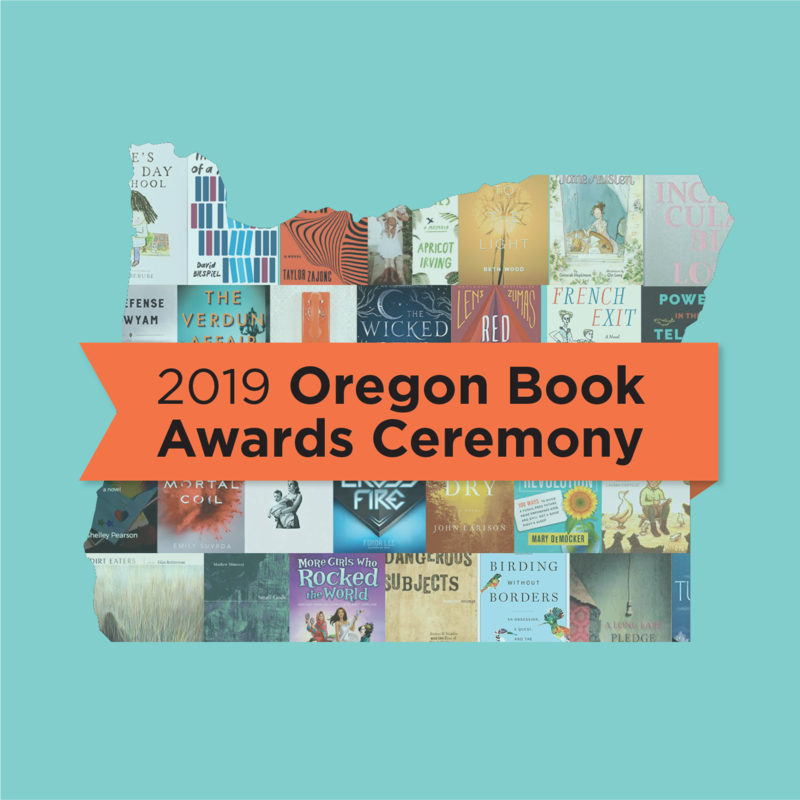 In partnership with the Multnomah County Library and The Library Foundation, Literary Arts is proud to present a lecture by award-winning author Chimamanda Ngozi Adichie as the culminating event of Everybody Reads 2019. This year’s programming will center on Adichie’s two works, Americanah and We Should All Be Feminists. With the selection of two titles, Everybody Reads 2019 offers an opportunity to explore a multitude of issues, including the experience of Africans in America and feminism in the 21st century. We Should All Be Feminists will be the center of curricula around the project in participating high schools. 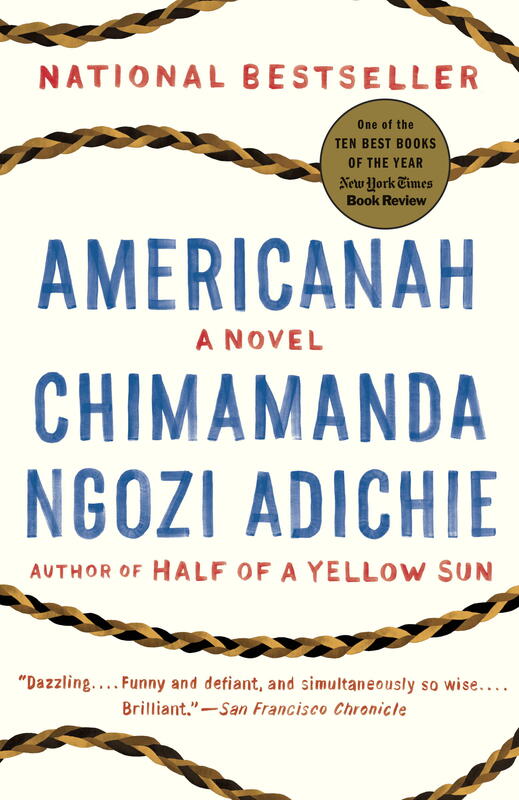 Americanah will be distributed to adults through libraries across Multnomah County. 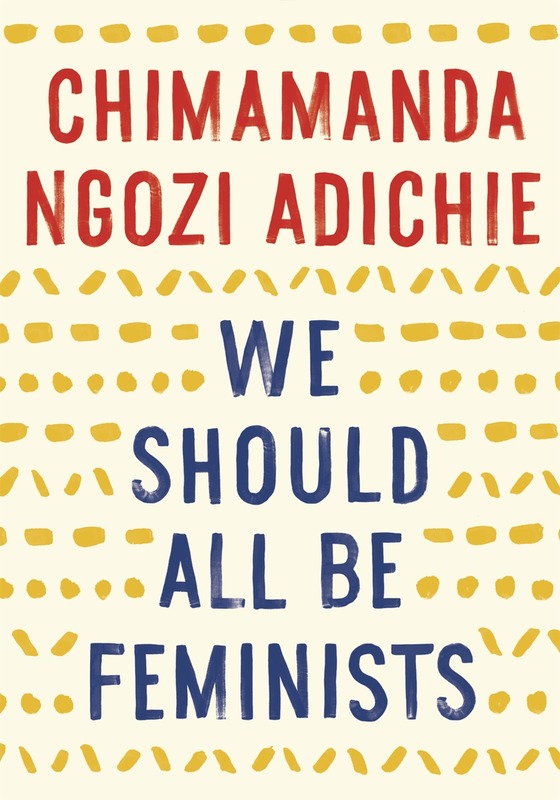 How to participate: Starting in January 2019, pick up copies of Americanah and We Should All Be Feminists from your local library. Join book discussions and cultural events in the community. 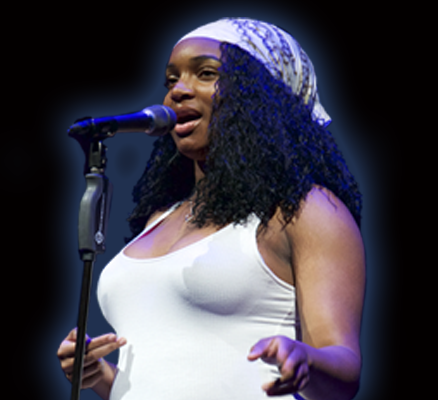 On March 14, see the inspiring author during the live concert hall event. 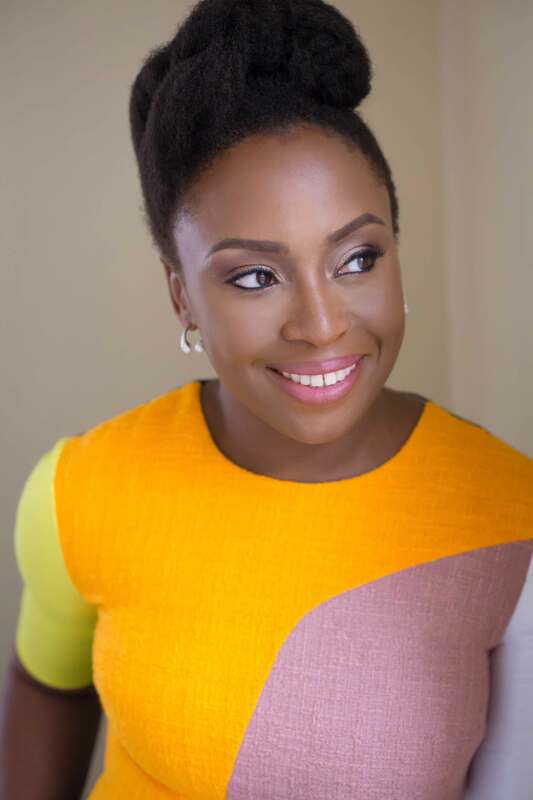 About the author: A Nigerian-born artist whose influence spans continents and genres, Adichie has received acclaim as an author, poet, playwright, and speaker. 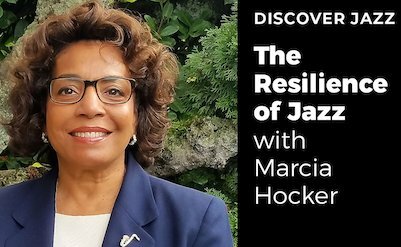 She was a recipient of a MacArthur Foundation Fellowship, and her work has been recognized with the O. Henry Prize, the National Book Critics Circle Award (fiction), and the PEN Pinter Prize, among many other distinctions. She is the author of three novels, Purple Hibiscus, Half of a Yellow Sun, and Americanah; of a short story collection, The Thing around Your Neck; the essay We Should All Be Feminists (2014, based on a widely viewed talk at TEDxEuston in 2012); and Dear Ijeawele, or a Feminist Manifesto in Fifteen Suggestions.